When you're waiting in a long line, what's the thing you never want to have happen? Your phone running out of battery. Without a functioning phone, how else will you find out about things like breaking news, who's blowing up on social media, or, most crucial, how much longer you have to wait on that line? 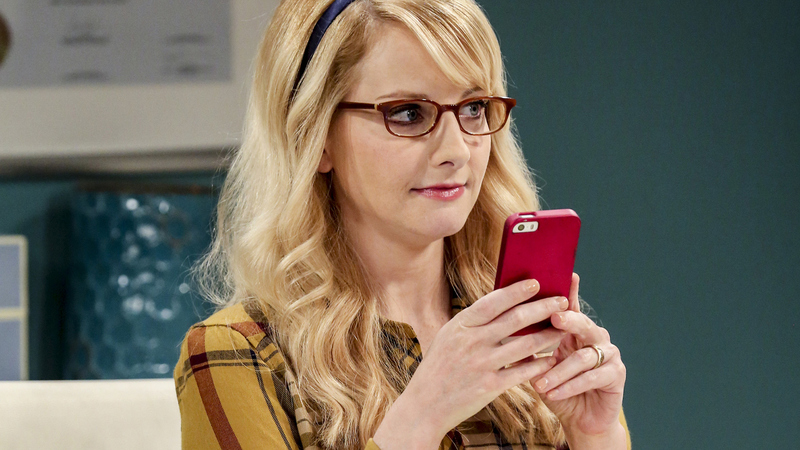 We have a feeling that the ever-pragmatic Bernadette (Melissa Rauch) would never forget to juice up her device before embarking on a long line wait. Even better, she'd probably bring an external charger with her just in case her battery dipped below 50%.